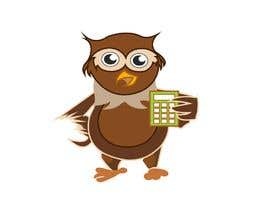 We are an accountancy practice that wants to make it fun! 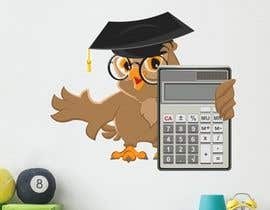 We are looking for an opening homepage mascot animation and need some inspiration taking into account the following attachments and crudely drawn whiteboard drawing. 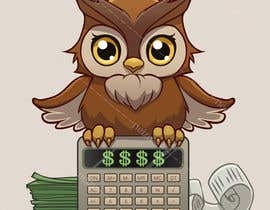 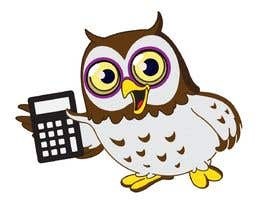 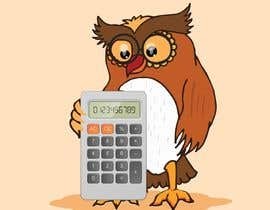 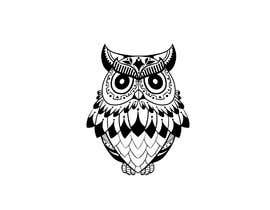 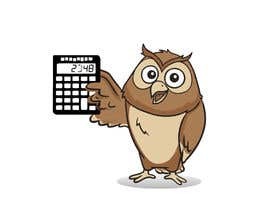 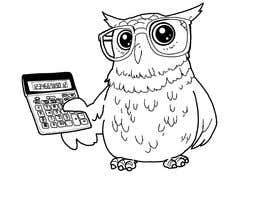 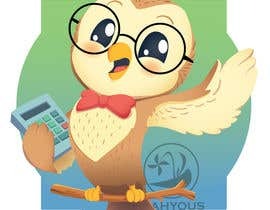 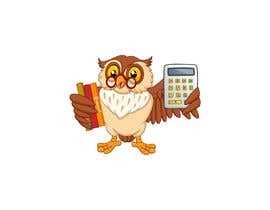 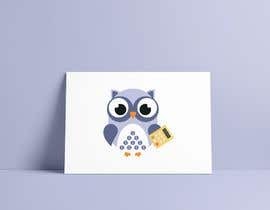 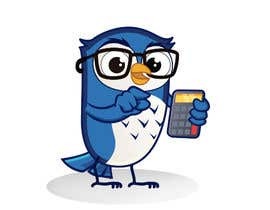 Please note that 'Owl' must be holding a calculator and looking friendly. 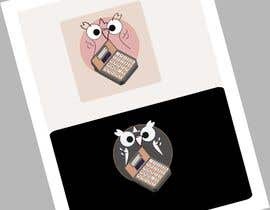 Kindly upload the attachments, thank you.